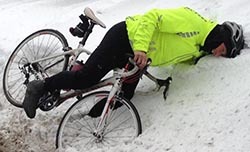 Here are quick links to our Best Posts about Winter Cycling. 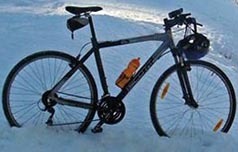 Check them out – we’ve tried to cover all of the most important issues and questions about winter cycling. 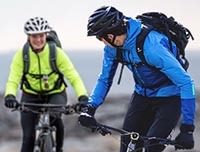 By far our most popular winter cycling post is all about 7 of the best waterproof cycling jackets. 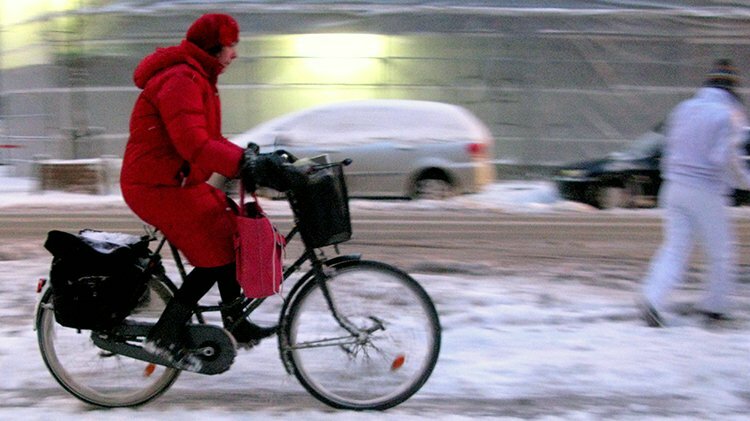 It covers everything you need to know about winter cycling jackets. 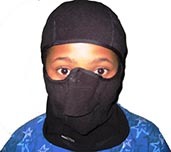 Our second most popular winter cycling post is a very in-depth post that tells you everything you need to know about cycling balaclavas, and also includes a table with very detailed comparisons of the 7 best cycling balaclavas. 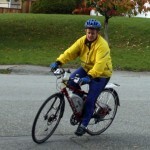 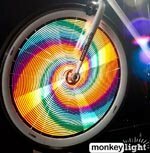 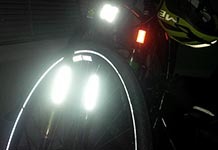 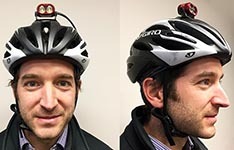 If you are interested in winter cycling, you might also be interested in posts about bike lights. 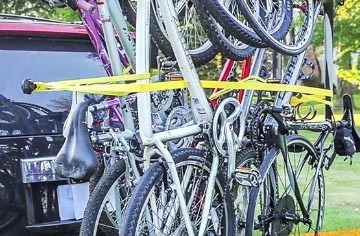 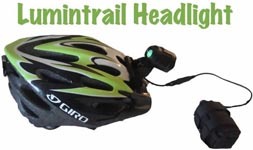 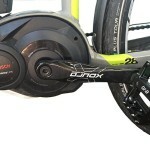 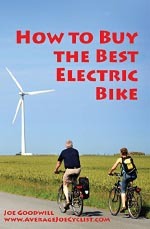 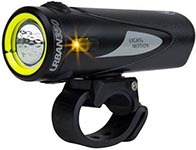 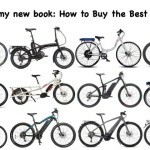 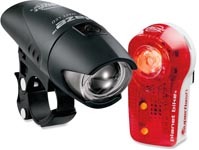 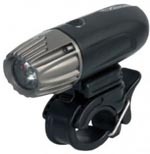 Below are links to our top posts on great bike lights.